Signs it's time for a hike …. 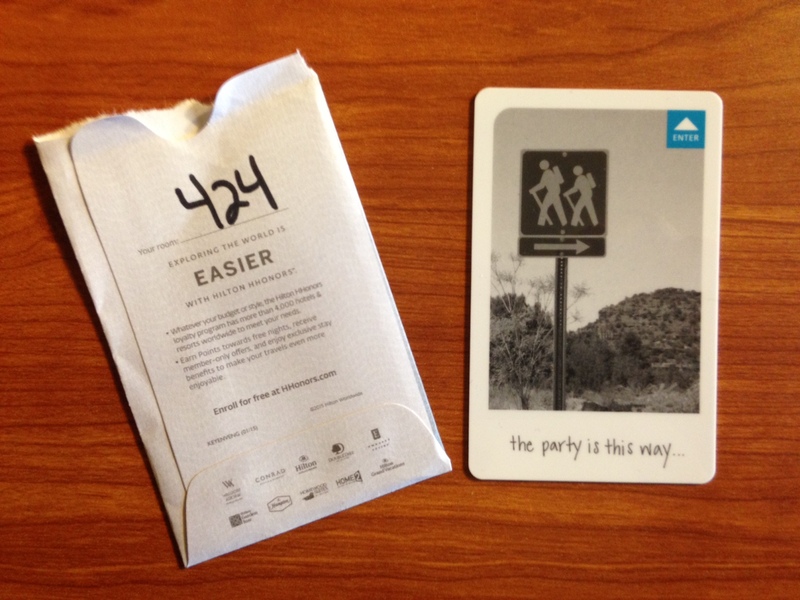 the Hampton Inn gives you a room key with hikers on it!! !